The other day when I was mindlessly scrolling down my Instagram feed, I was suddenly stopped in my tracks. Bam! There it was on the joyful @LTDxLizzieTisch account, the black and white closeup of the massive engagement ring Frank Sinatra gave Mia Farrow. Why post it now? Really, why not? 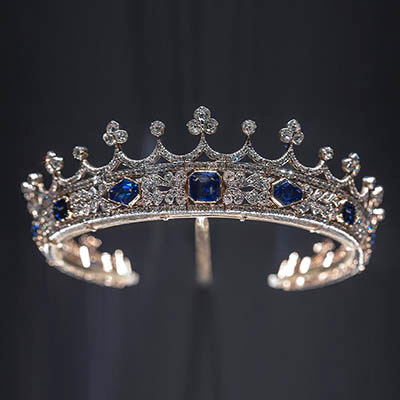 Anyway, the picture reminded me of the Hollywood romance punctuated by ah-mazing Ruser jewelry. While Frank and Mia may seem like an odd couple, they were very much in love or you could say totally infatuated with each other when they met in 1964 on a movie set. He was 49 and a legend. She was 19 and a rising star. 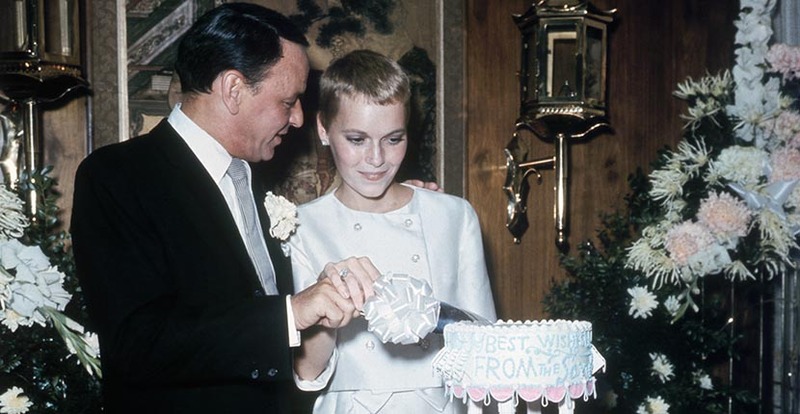 Flash forward to the Fourth of July weekend in 1966, Frank proposed to Mia with some real jewelry fireworks, a 9-carat pear shape diamond and platinum engagement ring from Ruser. A local favorite with the Hollywood set at mid-century, Ruser was located at 300 Rodeo Drive in the exact same building where Van Cleef & Arpels resides today. 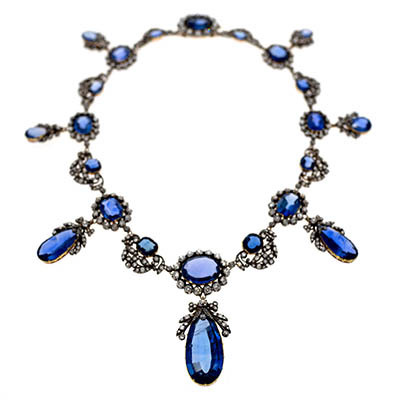 It was long before the big names in jewelry had branches in the City of Angels. In those days if a star wanted an engagement ring or great diamond jewelry they headed to Ruser. The beloved owner of the establishment was a man named William Ruser. If you talk to anyone of a certain age in Los Angeles, they call him “Billy.” Everyone called him Billy. The jeweler built his relationship with the Hollywood crowd when he managed the Trabert & Hoeffer-Mauboussin branch in Los Angeles. 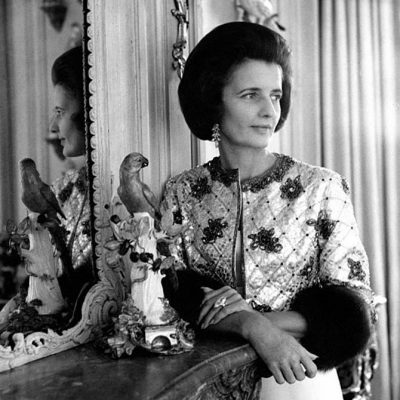 In 1947 after returning from service in World War II, he opened his Beverly Hills boutique. Ruser was known for cutesy sculpted gold animal jewels and spectacular diamond jewelry. 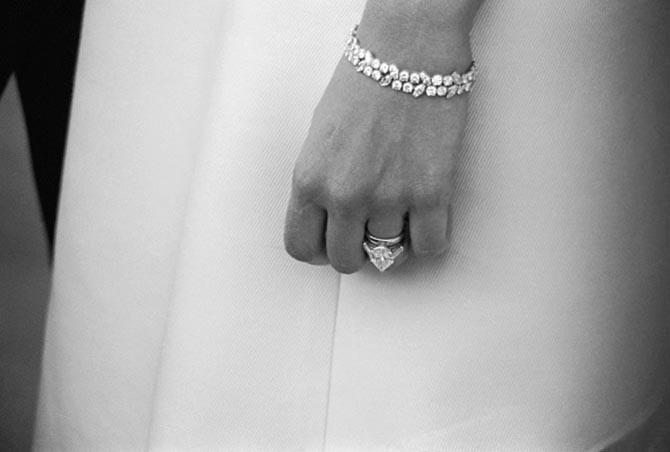 Elizabeth Taylor had an amazing diamond and pearl ring from Ruser. Leading lady Barbara Stanwyck had three Ruser gardenia pendant-brooches that she wore in the thriller Sorry, Wrong Number. Joan Crawford had a diamond choker and lyrical feather brooch from Ruser. In other words, when Sinatra went to Ruser he was heading to a trusted source that he knew could be discreet about the purchase. Once the news broke about the engagement, however, it made headline news. 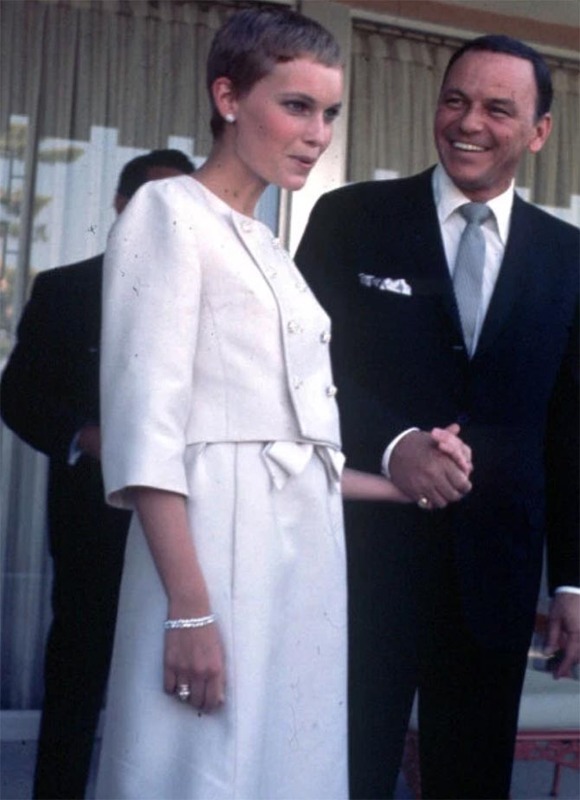 The New York Post said simply, “Sinatra Buys Mia the Ring.” When the couple was married on July 19, 1966 at the Sands Hotel in Las Vegas, Old Blue eyes gave his young bride a Ruser bracelet to match her engagement ring. 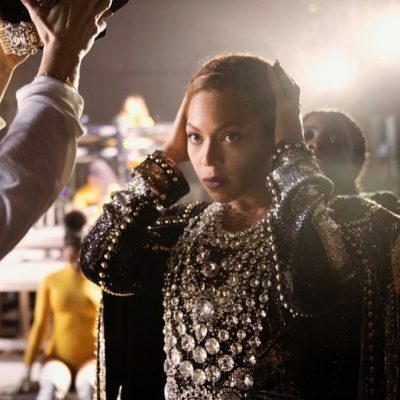 It was a double-row of diamonds. Mia and Frank were naturally a subject of fascination for the press who followed them wherever they went. 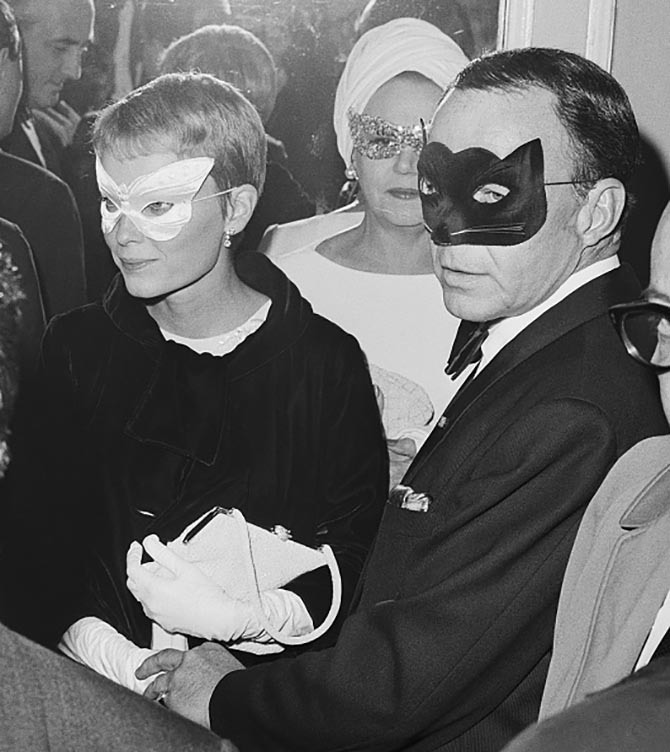 One of their most high profile and iconic appearances together was at Truman Capote’s famous Black and White in November 1966. The press also reported on other lavish gifts Sinatra gave Mia, such as a pastel mink coat from Revillon. The union, however, did not last long. Mia has said she was too immature for the relationship to survive. For his part Frank was still in love with his previous wife, the bombshell, Ava Gardner. Plus, he wanted Mia to give up her careers. She refused and he served her divorce papers on the set of the thriller Rosemary’s Baby. While that may sound harsh, and it was, Mia Farrow has said they remained friends until the singer died in 1998. Oh, and if you are wondering what happened to Billy Ruser. He retired and closed his Los Angeles establishment in 1969.